Shelby the senior dog faces a big change and learns what it is like to have two loving families. 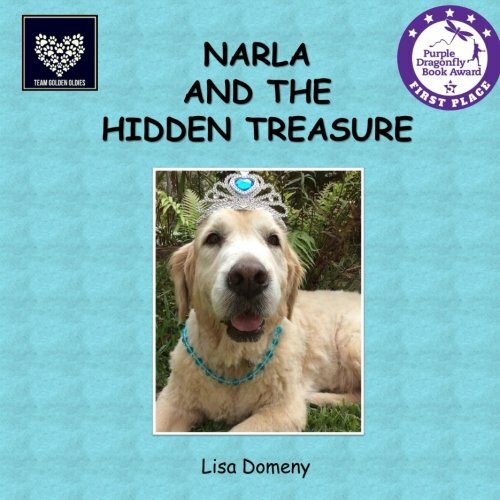 Lisa Domeny has again shared her love of senior dogs and their adventures, providing a positive story for children about having two families, understanding separation and enabling children to cope with loss.This fourth book in the award winning Team Golden Oldies series continues providing positive and uplifting stories for children about overcoming life’s challenges, friendship, and spreading kindness and love to make the world a better place. 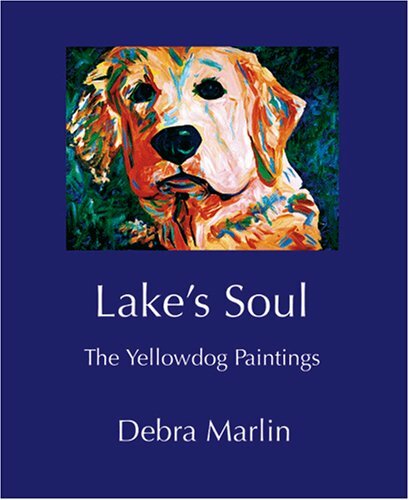 All profits from this series are donated to dog rescues. 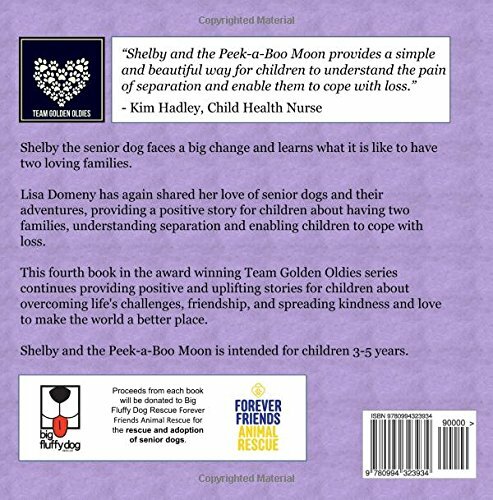 Shelby and the Peek-a-Boo Moon is intended for children 3-5 years, however can be enjoyed at any age. Lisa is a long time friend of GRRCC, has dedicated her life to senior dogs, and we are proud to call her our friend. 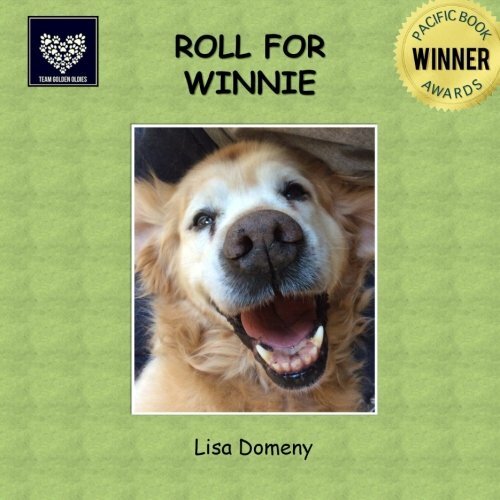 Follow Lisa’s Team Golden Oldies on Facebook and check out all of the Team Golden Oldies Children’s Books on Facebook.